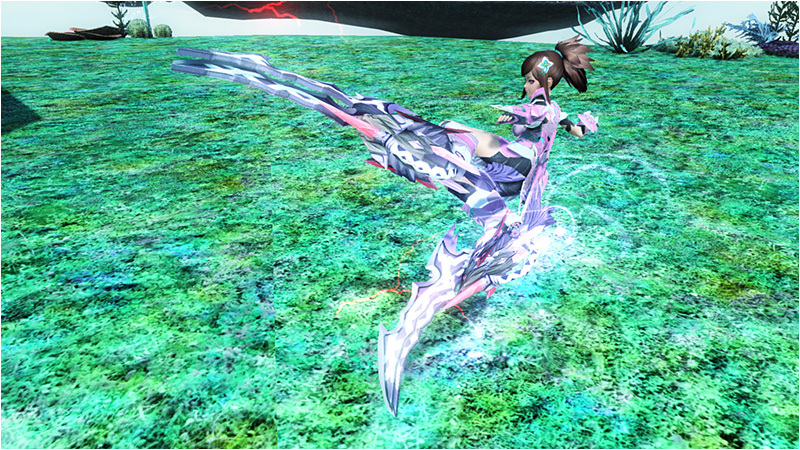 Fight new Phantoms and reunite with Huey in today’s PSO2 update! Added items to the Treasure Shop lineup. 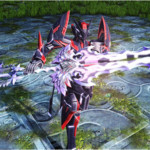 Increased the drop rate of the [Slave] and [Nemesis] ★13 weapon series in [Chaotic Darkness] and [Chaotic from the Darkness]. The Clouds in the Otsukimi Lobby will no longer cast a shadow. As for Emergency Quests that appear at random, adjusted the probability and the kinds of quests that occur. 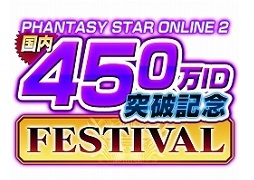 Sega is holding a festival to commemorate the registration of over 4.5 million IDs! To kick off the celebration, they’ll be hosting several campaigns which will run at various times between September 14th through October 26th. Players who participate in a campaign will have a chance to win a G-Tune Desktop PC. 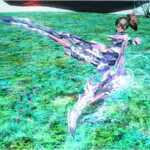 In addition, players could also win a commemorative blanket if they participate in the Screenshot Contest or Seraphy’s Prize Twitter Campaign. Among the festivities is a boost campaign where we’ll receive a Rare Drop, EXP, and Meseta boost period from September 21st through September 28th. Two General Elections will run starting September 14th, one will cover weaponoid costumes (which I’m sure you can already guess the winner). More details on each campaign will be posted here once the information becomes available. In the meantime, you may check the schedule below for details for when each campaign will arrive. Earn various items by logging in each day. 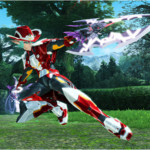 Let’s vote for our favorite Weaponoid Costumes! Weapons selected in each category will release in the future as a Weapon Camo. Say the correct answer in chat to receive an item. 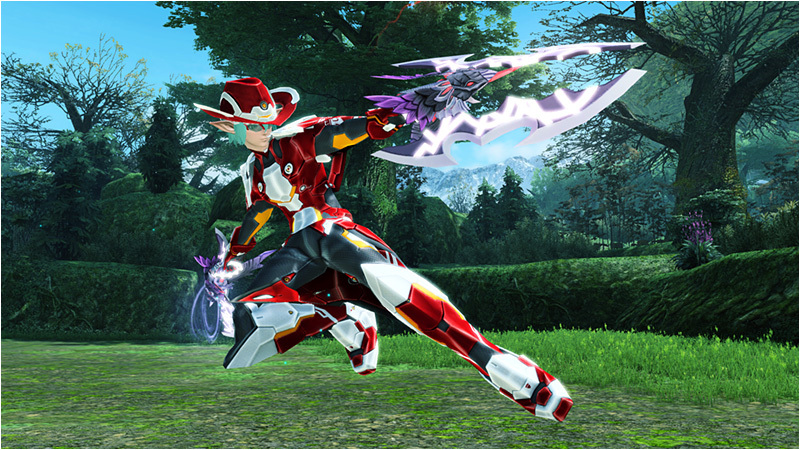 Now you can vote for this week’s Item Set by heading to PSO2’s Official Twitter Account. 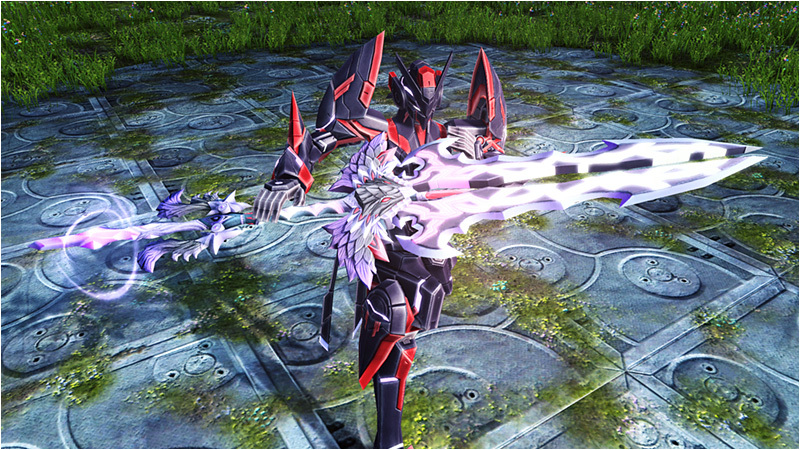 The Item Set with the most votes will be distributed as part of a login campaign beginning September 9th! Maintenance starts the same time every week; exceptions are announced.